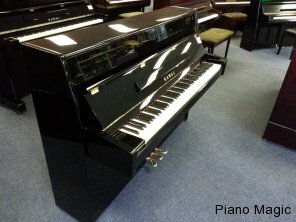 Yamaha C7 semi-Concert Grand piano! Big and Bold! 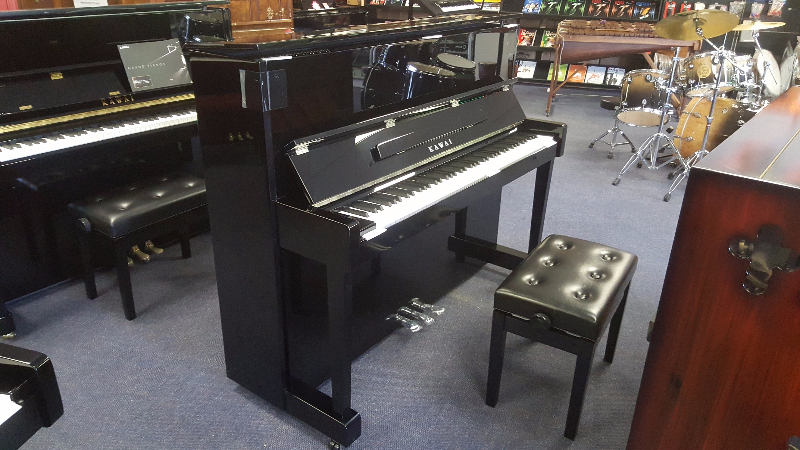 Grace your life with this all gorgeous Polished Ebony Yamaha Semi Concert Grand piano. Dimensions: L-223cm, W-155cm, H-102cm, 397kg. Plays like a dream, like only Yamaha can! Simply, a must have! Pre-owned. Selling price: R340 000. Special = 15% discount, now only R289 000, save R51 000; a REAL Bargain not to be missed! Kawai ND21, 122cm. NEW! Beautiful Polished Ebony finish, with silver hardware. Delivers a big sound like only a Kawai big body piano can. NB – has practice pedal. Plus, Kawai pianos are rated as some of the best pianos in the world winning competitions world wide. 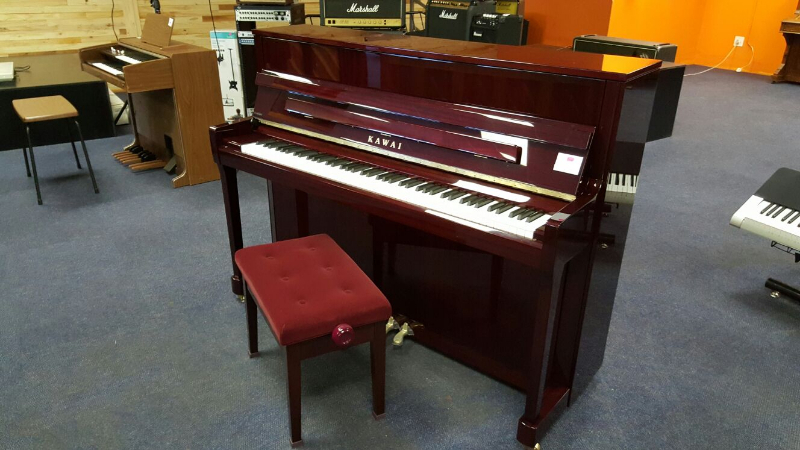 Price: R84 799. Special = 5% discount, now only R80 559.05, save R4 239,95. Popular model! Pre-order yours today and secure a good price! 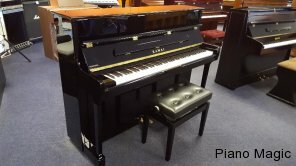 K.Kawai GL40! NEW! Beautiful Polished Ebony finish. Dimensions: L-180cm, W-152cm, H-102cm, 324kg. Special Feature: Concert-length key buttons for maximum energy transfer and optimum power. This is the choice of many award winning concert pianists around the world. 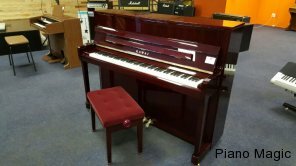 Plus, Kawai pianos are rated some of the best pianos in the world, winning competitions world wide. Price = R350 999, Special = 13% discount, now only R305 369, save R45 630. (Only one left). OWNER’S FAVOURITE: Kaim, in a Beautiful Polished Ivory White finish. A grand piano fit for a king and queen! Germany, early 1920’s. Dimensions: L-168cm (5’5”), W-146cm (4’9”), H-102cm (3’3”), ±320kg (±705lbs). The legs are made out of porcelain with a steel reinforced centre; all for that extra beauty, class, and strength. 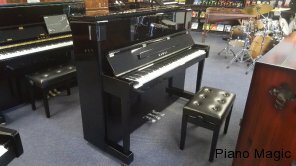 A real once in a lifetime piece, and head turner, while maintaining the technical qualities of a German grand piano to be enjoyed by beginner through to professional. 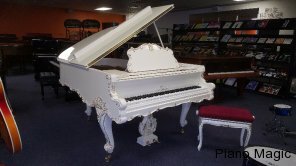 Once it has sold, you are unlikely to come across such a unique grand piano again. Be its proud owner today! Retail Price = R680 000. Special = 18.3% off. Now only R555 000, save R125 000. (Only one available). Kawai K-2E, 114cm. NEW! Beautiful Polished Ebony finish. The superb design of the K-2 gives it a very complex and expressive tone, with an excellent bass register. Plus, Kawai pianos are rated as some of the best pianos in the world winning competitions world wide. Cool feature on K-2: Soft Fall System for lid. Price: R93 500. Special = 10% discount, now only R84 150, save R9 350. (Only one left). Kawai K-300! 122cm (Popular Height). NEW! Beautiful Polished Ebony finish. 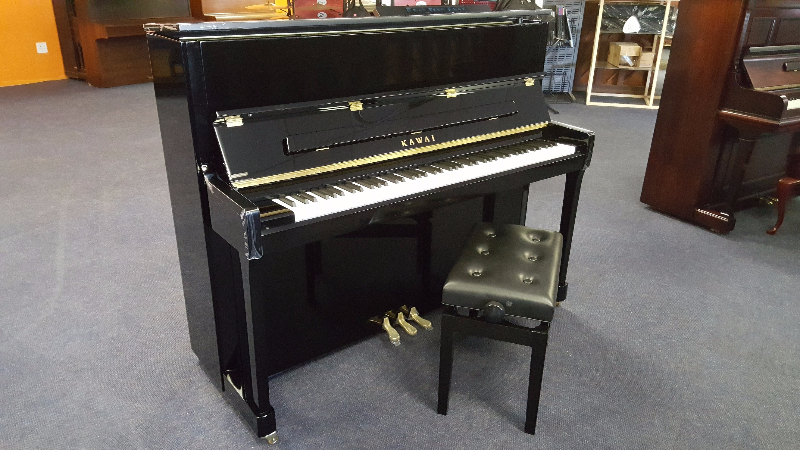 The K-300 builds upon the success of its award-winning predecessor, the K-3, that was named Acoustic Piano of the Year in four consecutive years. 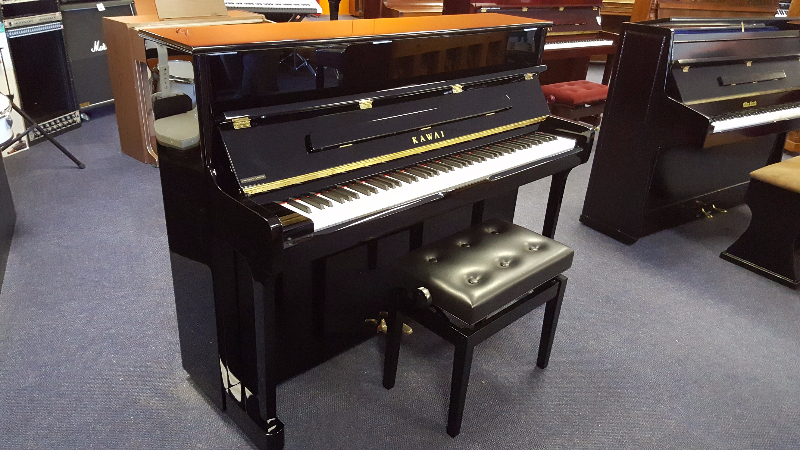 Plus, Kawai pianos are rated as some of the best pianos in the world winning competitions world wide. Some amazing features: Soft Fall System for lid, Millenium III Action, Double Felted Mahogany Core Hammers, etc. Price: R129 699. Special = 13% discount, now only R112 838, save R16 861. (While stock lasts). * Our showroom is in Shop 20, Zambesi Retail Park – Cnr R573 & Sefako Makgatho rds, Pta; from N1 headed East, turn left into Zambesi Retail Park immediately after Sasol garage . Copyright © 2019 Piano Magic - Theme by Fab Themes - Website Design by Tandem Software - Web Design.